Yes, the shiny little discs are back in fashion, not only for evening wear. This time you can find Sequins everywhere from every piece of clothing you can imagine to shoes to accessories. For the spring/summer season Sequins are wearable for every occasion. For me, this means, I can wear all my Sequins clothes, and they finally see the daylight, but I will for sure add at least one new Sequins piece to my wardrobe. So, keep an eye out for my outfit post each Wednesday. You'll definitely see some looks incorporating Sequins. 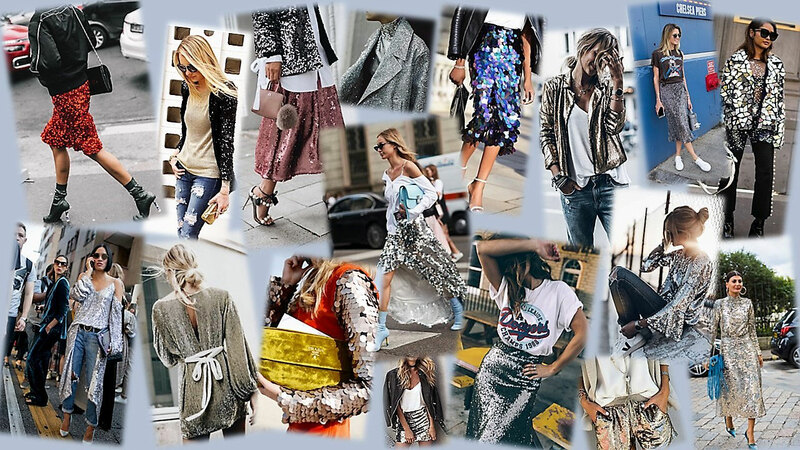 To give you an idea on how to wear Sequins this spring/summer season here are some runway and street looks. 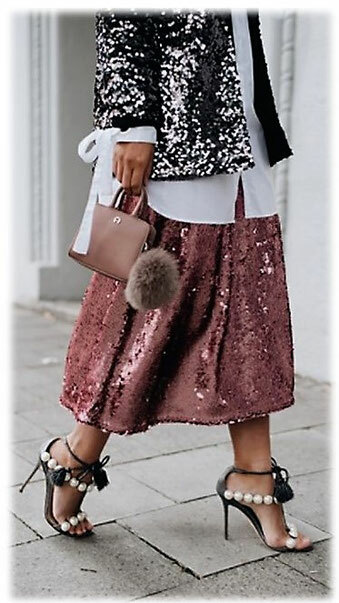 Do you like the Sequins trend?